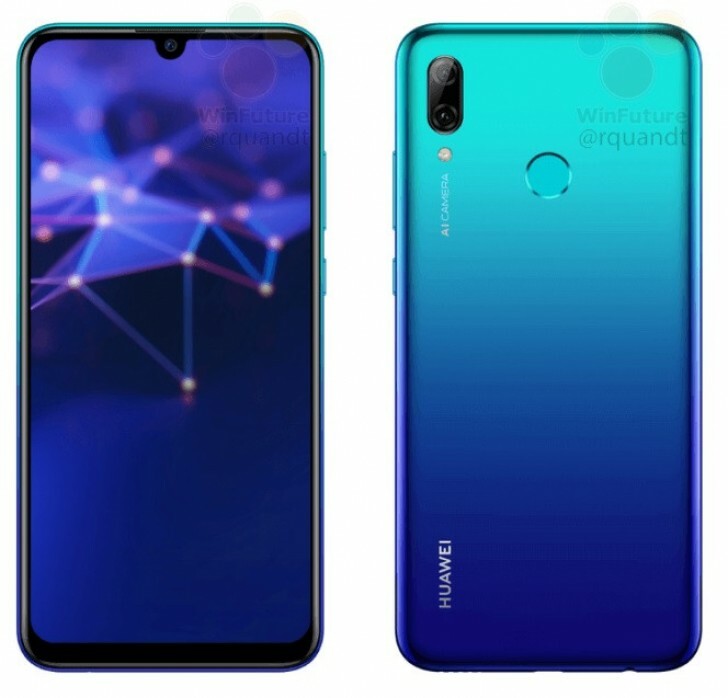 Huawei is all set to launch a new budget smartphone called Huawei P Smart (2019) right before the end of this year. It’s going to be based on the company’s recently launched Honor 10 Lite in China with very minor differences. The P Smart (2019) will sport an in-house Kirin 710 SoC powering up a 6.2-inch LCD with 1080 x 2340 pixel resolution. Screen ratio is exceptionally tall – 19.9:9 with a minimalist cutout on the top for the usual sensors and the front-facing camera. Memory should be at least 4GB depending on the variant and the internal storage can go up to 64GB. Unfortunately, the camera setup is still unconfirmed but it will probably be largely similar to the Honor 10 Lite. As in, 13MP main shooter with 2MP depth sensor and a 24MP front-facing camera. The battery capacity is 3,400 mAh and will charge over a microUSB connector. At least it will run Android 9.0 Pie out of the box with EMUI 9 on top. The available colors would be Midnight Black and Aurora Blue and will probably launch “in the next few weeks”.